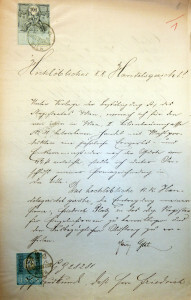 At the age of 13 Friedrich Glatz starts as an intern at the Elsö Budapesti Gözmalom Rt, the “Erste Budapester Dampfmühlen AG”. He learns the wholesale business of grain, flour and milled products from scratch. He is quickly assigned increasing responsibility. 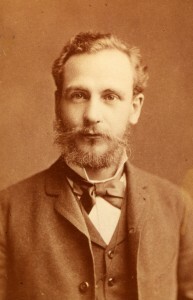 In 1884 Friedrich Glatz founds his first company when he is only 27 years old. For eight years he runsa commercial agency in Budapest. 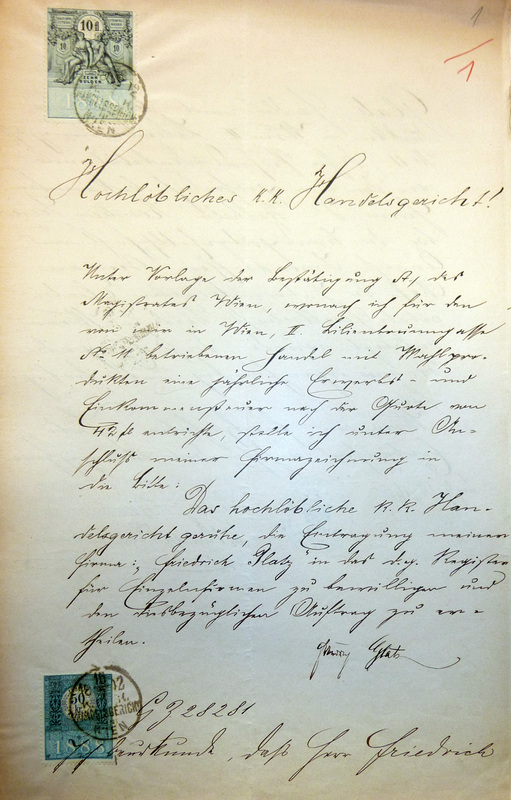 After his parents die, Friedrich signs over the company in 1892 to his eleven year older brother George, who in turn can draw on extensive experience in the agricultural business, and makes his way to Vienna. 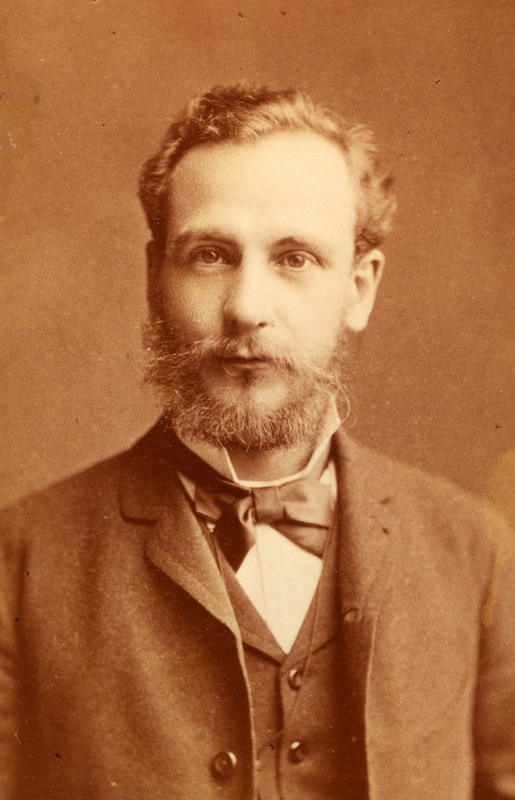 1892 On July 13th 1892 Friedrich Glatz founds the new wholesale trading company in Vienna with the simple name „Friedrich Glatz, Handel mit Mahlprodukten“. Customers soon include not only retail and wholesale traders, but also bakers, farmers and country estates. Permanent representatives at the stock exchanges of Budapest, Prague, Breslau, Brno and Bratislava as well as imports from Hungary, Italy and Romania provide impressive proof of the successful development of the founder’s business activities. 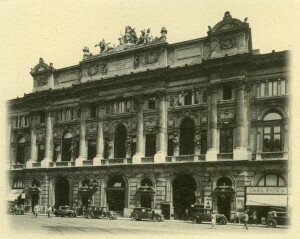 Apart from the offices, the Vienna Stock Exchange is the second home of Glatz. The huge trading floor is traded once every day on weekdays, even twice on Saturdays. Even today two of their own trading desks are still with Glatz. They are reminiscent of a bygone era of trading, in which each active company on the stock exchange had its own table with name tags. Glatz is present day in and day out with seven dealers. 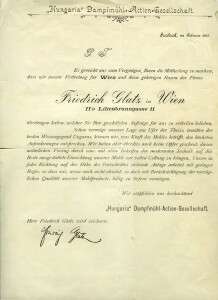 1914 With the outbreak of WW I the trade in cereals, flour, grain products and animal feed was taken over by the state-run “Kriegs-Getreide-Verkehrsanstalt”, which assigned Friedrich Glatz and his employees the task of setting up its headquarters. The new authority takes over not only all sales contracts of Glatz, but also the entire company staff. After 1 year service Friedrich Glatz resigns and retires. 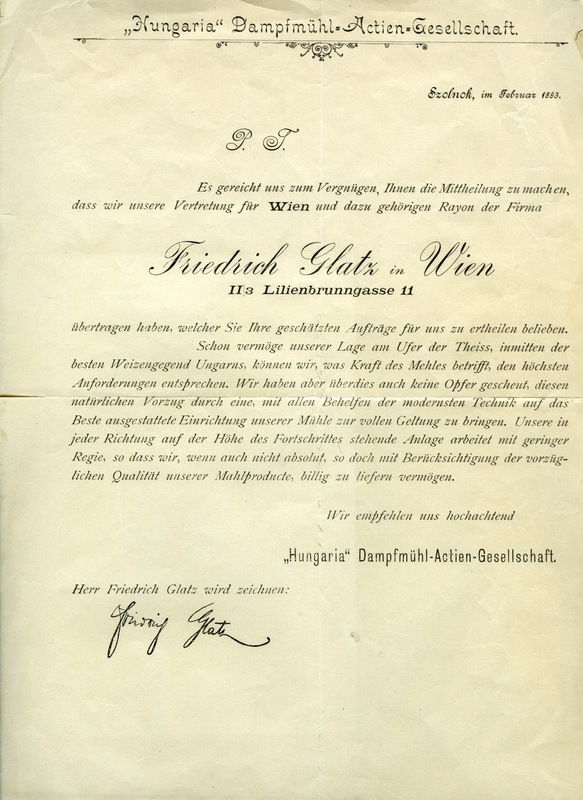 1921 After the war, Friedrich Glatz is forced out of retirement and starts his company anew. The wholesale of grain, flour and feed remains nationalised after the war. In 1921 it is slowly released by the republic again. As one of the first in the industry Glatz goes back to business. The company gradually returns to the trade of agricultural products and grain. In 1921 it is assigned again with the representation of the leading Hungarian Concordia Mill in Vienna. The experienced trader realises the potential of overseas markets. In order to conquer them, Friedrich Glatz goes back to school at the age of 64 years and starts learning English. Thus linguistically equipped, he soon begins importing grain from Canada and the USA. After finishing business school in 1923 his son Konrad joins his father’s company in 1930 as a 17-year-old and receives the power of attorney.